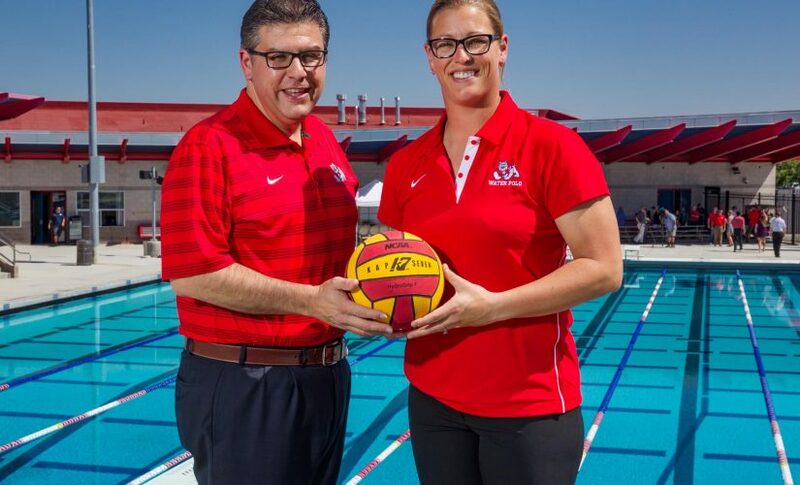 USA Water Polo announced Tuesday that Fresno State head coach Natalie Benson would be the recipient of the 2018 Sandy Nitta Distinguished Coaching Award for the Central California Zone. The Sandy Nitta has 11 zones throughout the United States and Benson was one of 11 coaches chosen, making her eligible for the national Sandy Nitta Distinguished Coaching Award later on at the annual USA Water Polo National Awards dinner. 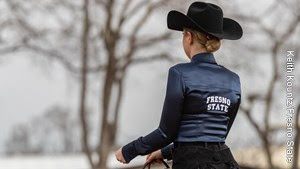 Benson’s honor marks her second award from USA Water Polo being awarded the Doc Hunkler Distinguished Coaching Award in 2011, presented annually to the top scholastic coach in the nation.